Did you know that you can save money each month on your cable bill by calling them? It’s really as simple as that – promise! You know how I feel, you sign up for the 2-year introductory price that is a smoking deal + they give you extra channels and then your husband loves you because they also give you all the NFL channels for FREE. But there is a catch, this deal is only offered for the first 2 years and by then, you know you LOVE their service and all the amazing channels. It’s like a punch to the gut when you get your first bill after this 2-year introductory period is over and the bill is tripled in price. Ugggh!! For a money-saving mom like me, I just couldn’t imagine paying full price for our cable bill. 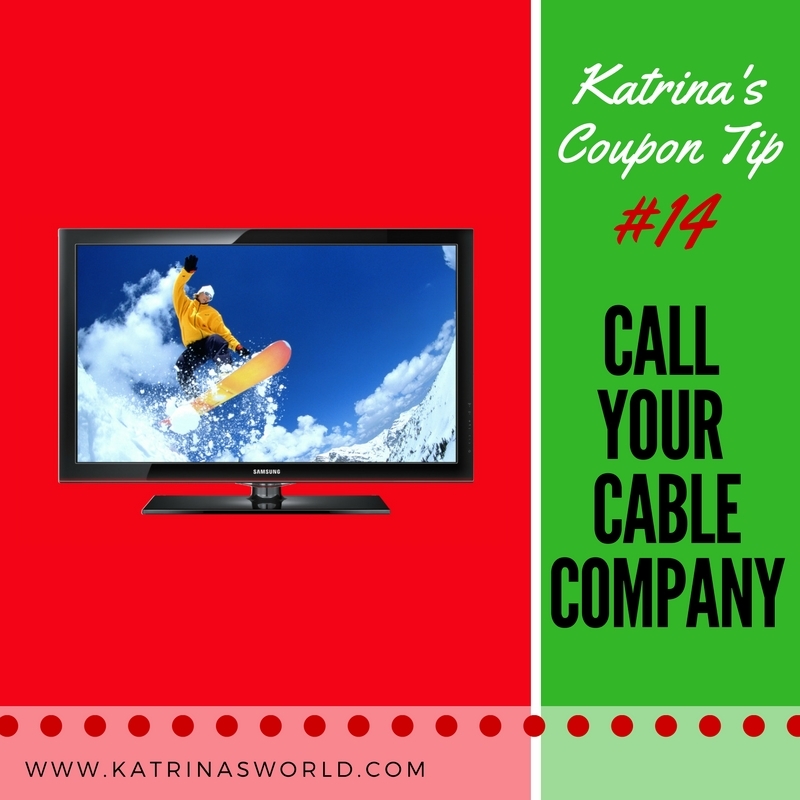 It was either stick with our current cable company and hope for a discount or switch to another cable company and see what type of introductory deals they could offer us. Between you and me, I love our current cable provider so I was hoping that we would not have to switch, but we didn’t want to keep paying the high prices. My amazing husband decided to give our current provider a call and see if there was any way we could cut down on our bill – or he was going to end our contract and switch to someone else. You know what? Calling them was a great idea! He saved us a ton of hassle of switching to a different company and having to deal with changing equipment, etc. by just asking for a discount. Crazy huh? He was able to negotiate a $63/month discount + new equipment upgrade – all from simply asking for a deal! In fact, our cable company told him that we could call them every 3 months and ask for the current promotion to be applied to our account for future savings with them! Woot! Woot! I’m super excited! Remember, if you call your current provider, they may not be able to give you the same discount we received, but it doesn’t hurt to ask and shop around! Just remember to be polite – no need for demanding a deal. If they don’t give you the type of discount you want, then call another provider. Being polite goes a long way in receiving special deals – keep in mind, the company needs to make money too, so don’t be unrealistic when asking for discounts. Ever wonder what IBOTTA is all about? Have you heard people talking about how great it is? 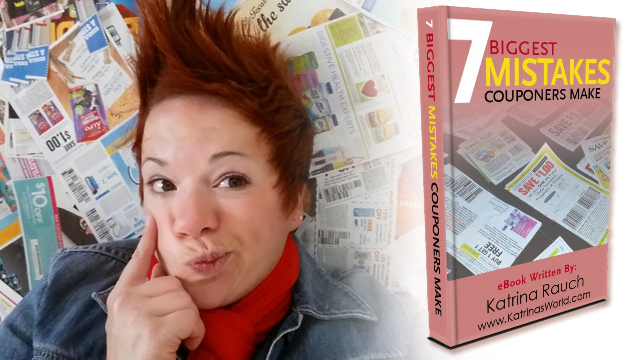 Have you read bloggers who have written about IBOTTA being their favorite coupon app? Well, you have come to the right place and I’m just one more blogger who absolutely LOVES IBOTTA and would love to tell you why you should use it too (I guess that’s also my way of saying to stop reading right now if you don’t want a super-easy way to save money on the groceries that you already buy). 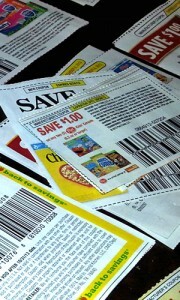 IBOTTA is a very easy-to-use coupon app for your smartphone. Available for both Android and Apple devices and is free to download. If you join IBOTTA via a friend referral code you will instantly earn $10 after you redeem your first rebate. You can sign up now via my referral code – SIGN UP NOW so you don’t miss out on that extra $10! The great part signing up via a friend is that your friend also earns a $5 reward for signing you up! It’s a win-win! After you have joined IBOTTA you can start referring your own friends and you will make $5 for every friend you refer that signs up via your own personal link and redeems at least one rebate, plus they also earn that $10 reward as well! Can you see why I think IBOTTA is awesome?! How IBOTTA Works: Download the app, unlock rebates by browsing the app before you go shopping, go shopping and buy the items you unlocked, verify your purchases and upload a quick picture of your receipt, then get cash loaded to your account. SO EASY! Extra Savings on Groceries: You will see that the IBOTTA app works at most major grocery stores and you can use IBOTTA and paper coupons to purchase the same item! 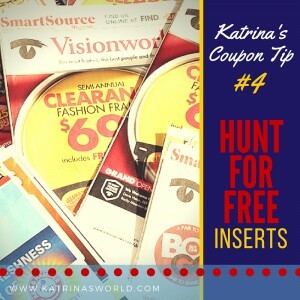 For a lot of things that you mean you can get them for free with the double savings. 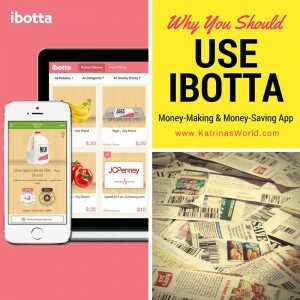 Not only for groceries: I use IBOTTA mostly for savings on my groceries, but you can also earn rebates at restaurants, on electronics, clothing, even movie tickets, and so much more! Redeem for CASH! After you have earned $20, you can redeem your earnings for cash, or gift cards to great places like Starbucks or the movies! Now do you see why I love IBOTTA?! If you still haven’t downloaded the app, do it now, SIGN UP NOW and start saving and making money today! 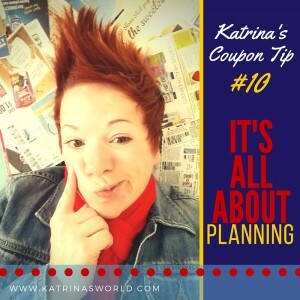 Some links in this post are affiliate links, thanks for using them – while they help you save money, they also support me and my blog. Make a list of your favorite products and brands and start contacting them via letter or email. 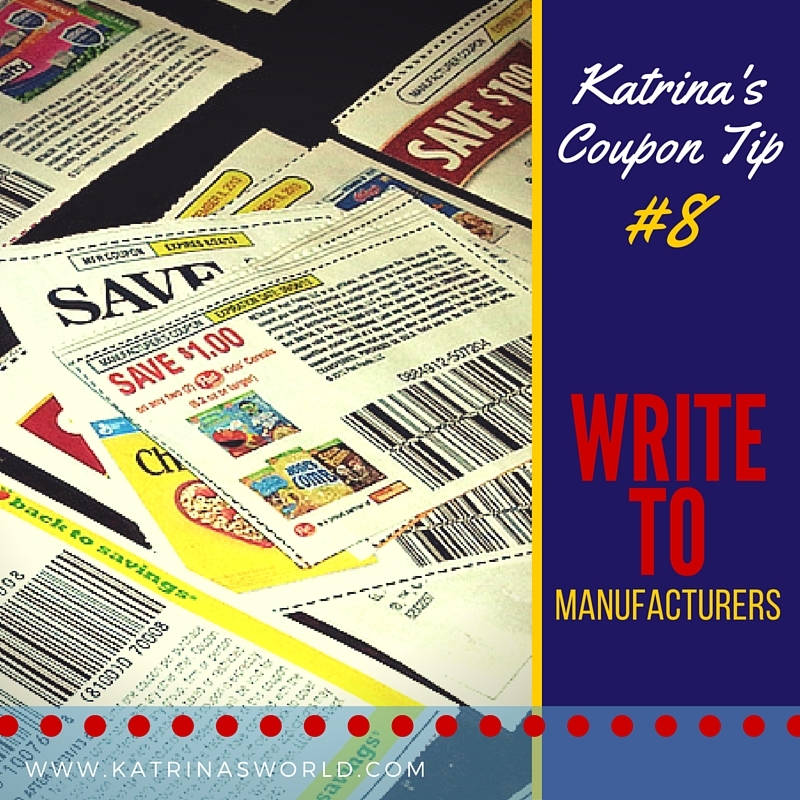 Express how much you like their products and ask them for high-value coupons to purchase their products. 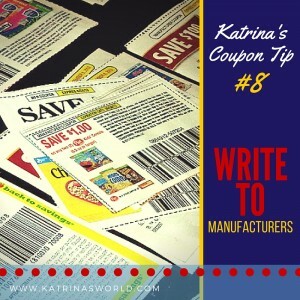 I’ve done this many times for my favorite products and I’m always pleasantly surprised when I open the mail and find a bunch of really good, high-value coupons for products my family loves! Just takes a little work, but it pays off! 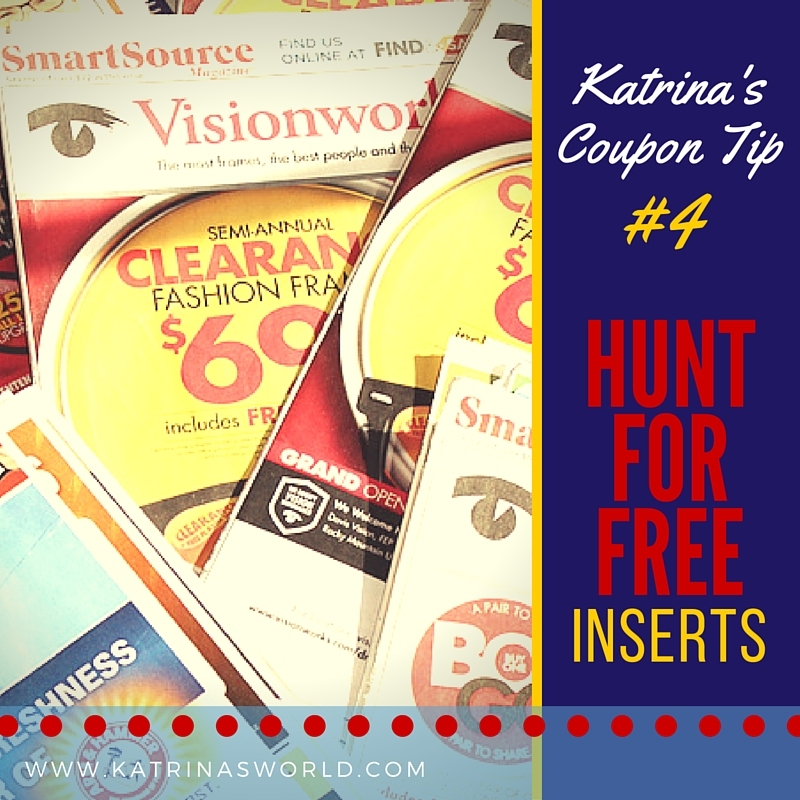 Health Quest – Where Are The Veggie Coupons? Today is officially day 12 of our Whole30 challenge. I’m starting to get really used to all of this now. Don’t get me wrong, it’s still really exhausting to do all the food preparation. I really miss the couple nights a week that we used to go out for dinner, just for the break from cooking. I enjoy cooking – but cooking everything from scratch with all new recipes that I’m not used to yet is starting to get really tiring. It takes double the amount of time to make dinner than it used to, but I know that I’ll get better at it as I get more used to cooking the Whole30 way. So far, there is only 1 recipe that I’ve made, for this cold broccoli salad, that was actually awful. It was so bad that I couldn’t even get it down my throat, and I love broccoli – in fact, all 5 of us love broccoli – but NONE of us liked this salad. 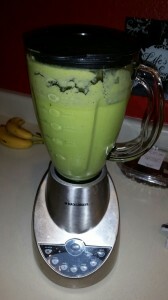 We have discovered smoothies for breakfast and they have changed EVERYTHING! Last week, my kids woke up with a bad attitude knowing they had to eat some eggs and veggies for breakfast. 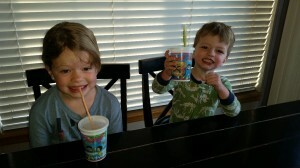 Now, after discovering smoothies, they run downstairs asking for their smoothie! 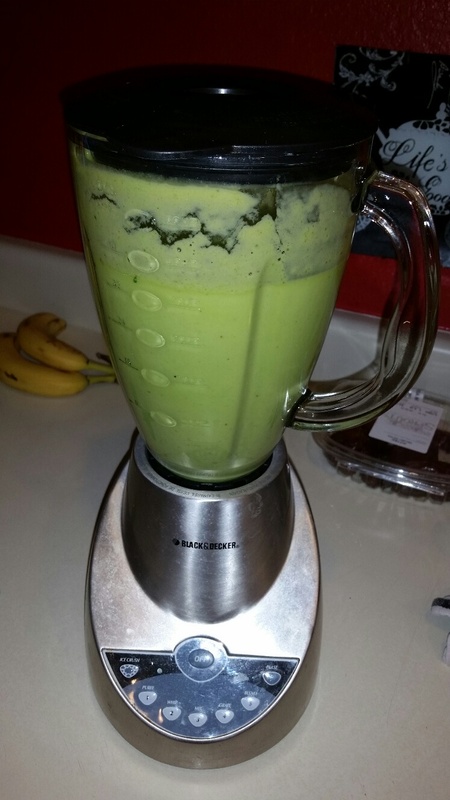 I fill them with spinach, avacados, seeds, nuts, fruit and coconut milk and they LOVE them! I honestly just love that there is no whining at breakfast anymore! It starts the day out so much better! I just went grocery shopping at 8pm on Friday. 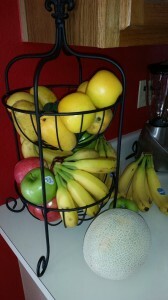 Yes, clearly I have no life, but it’s the only time I could fit it in and we were totally out of fruit already. Can you believe that last week the 5 of us went through 6lbs of bananas, 5lbs of Halos, 4 heads of lettuce, 6 dozen eggs, I don’t even know how many pounds of meat, and tons of other fruits and veggies? It’s crazy! 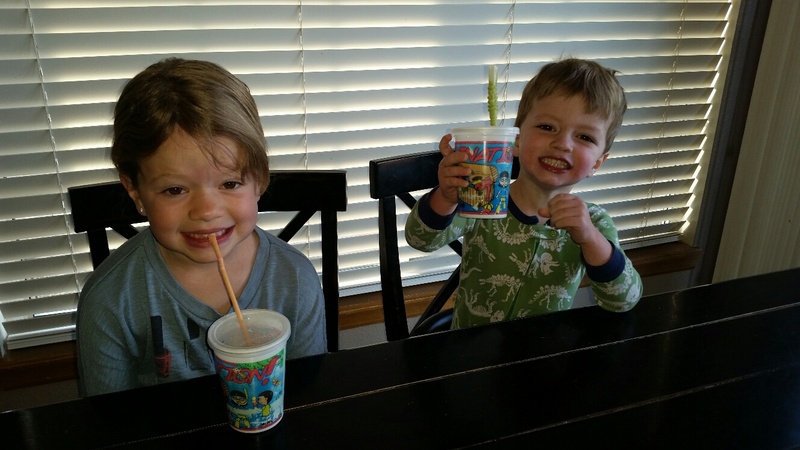 It’s good, but I had no idea that my kids were bottomless pits – they never seem to stop eating. They are always asking for a snack. But, I truly love seeing how colorful our meals are and just how adventurous my kids are with the veggies I’m preparing. When there are no other choices except some veggies, and when my kids are hungry, then they are willing to try just about anything. It’s great! 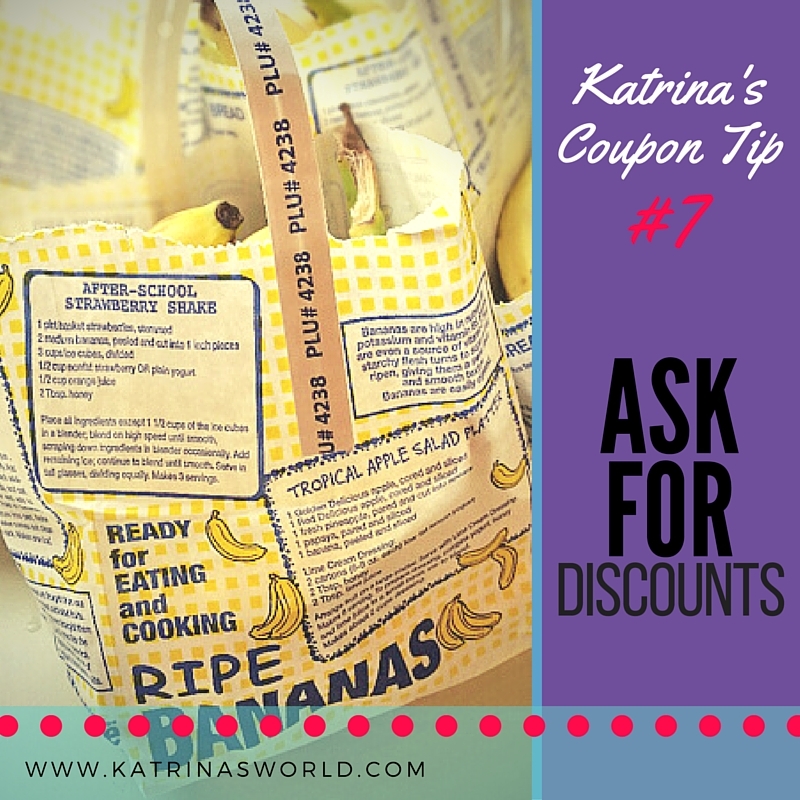 BUT, I do have an issue I need to discuss – my grocery budget. Ohmygosh, it’s killing me! My budget has gone up so much this month. The problem is that we do a zero based budget every month and we definitely didn’t budget enough for this month. I grossly underestimated how much all these fresh fruits and veggies were going to cost us, and on top of it, I don’t have any coupons for veggies! 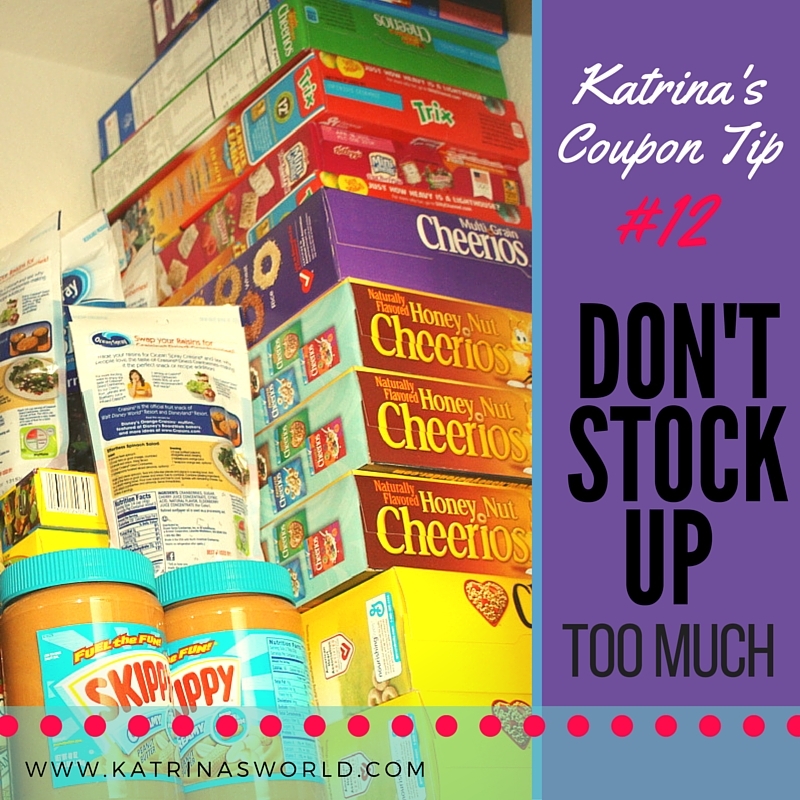 Being a huge couponer, it’s very hard to go grocery shopping and not have a huge percentage of the bill paid for by my coupons. Honestly it kills me! I have to be really extra creative with any coupons that I can use on my groceries that I need to buy, especially Whole30 staple items. Usually, when I’m pushing my budget I just work extra hard on using what I have in my stockpile to make due. I would love to dip into my stockpile, but honestly, my stockpile is full of a lot of things that we really should just get rid of, and things that are not at all Whole30 compliant. I find that I’m buying a lot of new things, that in the future, I can slowly start stocking up on, but in the mean time, it’s expensive to completely change the products you used to buy and start over with new ones. I don’t even want to think about how much money I have in my stockpile on items that I should really just toss out the door. It’s hard for my money-saving, frugal-living brain to comprehend just how much money I’m losing and knowing I need to buy other stuff. 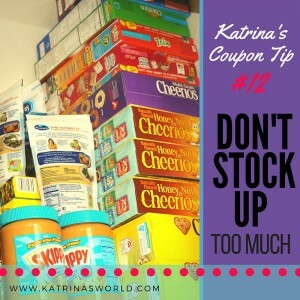 This is one time when I wish I wasn’t such a good couponer, and didn’t have such a decent stockpile of “normal” staple items. I’m sure you are wondering what I’m talking about? Well, I mean stuff like peanut butter, ketchup, cereal, muffin mix, cake mix, popcorn, brownie mix, pasta sauce, pasta noodles, flour, chocolate chips, etc. Those are the types of things I used to stockpile and that I have a big pile of right now. We used them all the time, they were quick, easy, and made for a yummy dinner – but I know none of that is good for me or my family. But, it’s still frustrating. Old habits are hard to change! Wonder what next will teach me?! How are you doing this week? 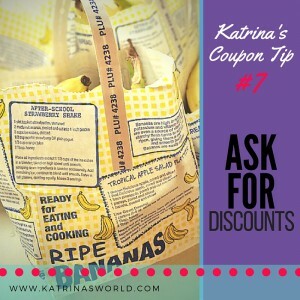 Teach Your Kids How to Coupon Too! Great behaviors are taught and what better thing to pass along to your children but a love for saving money! 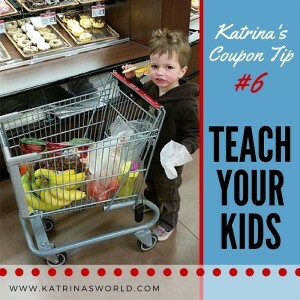 I’m a mom of three kids so I know how hard it is to take them to the grocery store, but I try to make it fun for them! 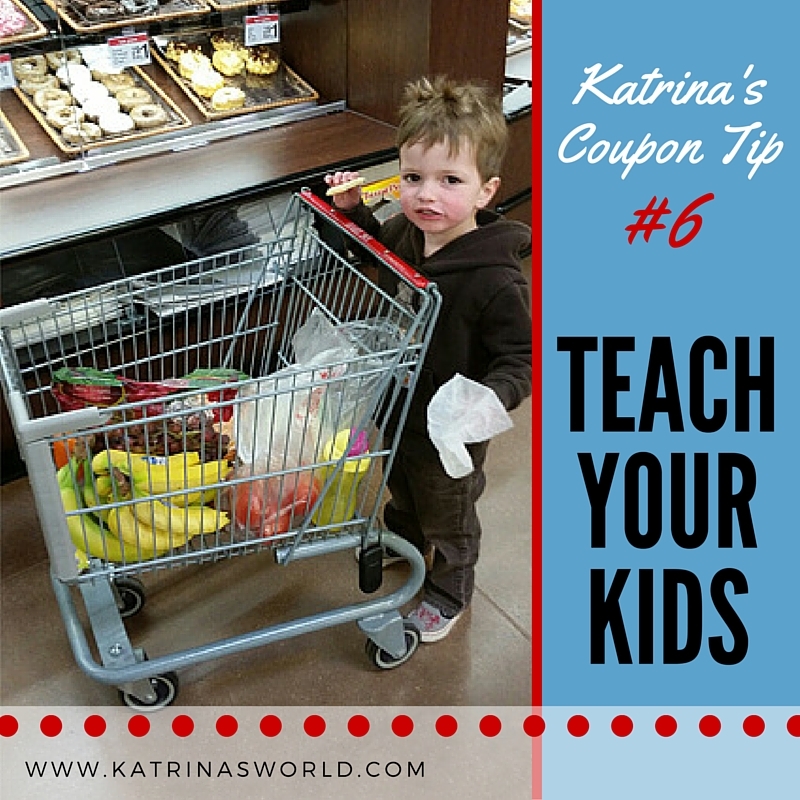 I give mine their own list, I will bring along a kid-sized shopping cart, and then I will let them help me scan the items at checkout! Yes, I am a little crazy, but I’ve found that they really enjoy helping me shop when I can give them a job to do! Plus it’s teaching them about saving! I dare you try, and let me know how it goes (FREE cookies from the bakery always help too)!